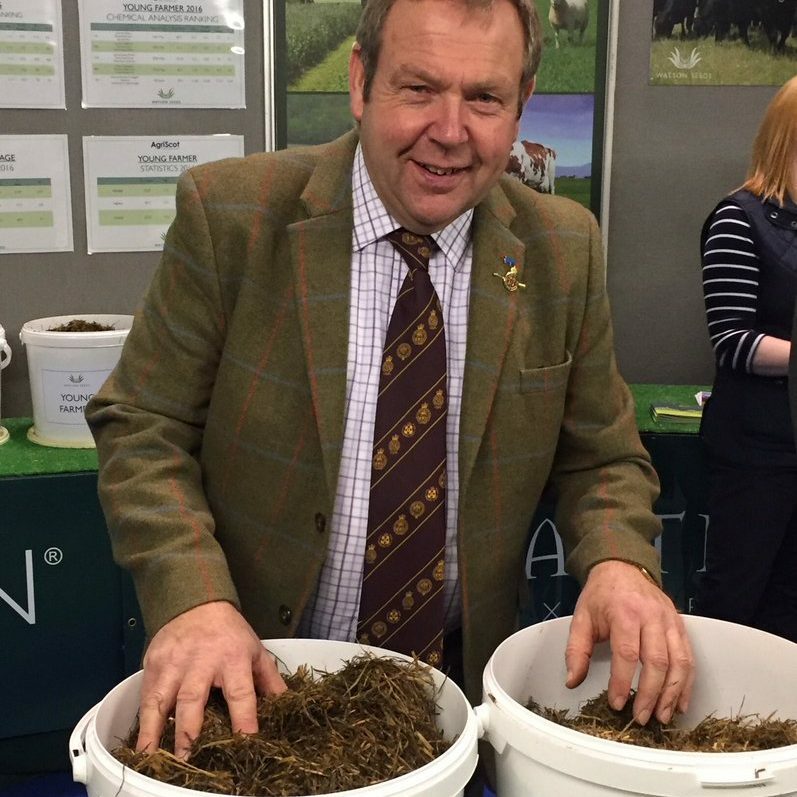 The search is on for winning silage samples in the annual AgriScot silage competition, where £5000 worth of prizes are up for grabs courtesy of sponsors, Watson Seeds. 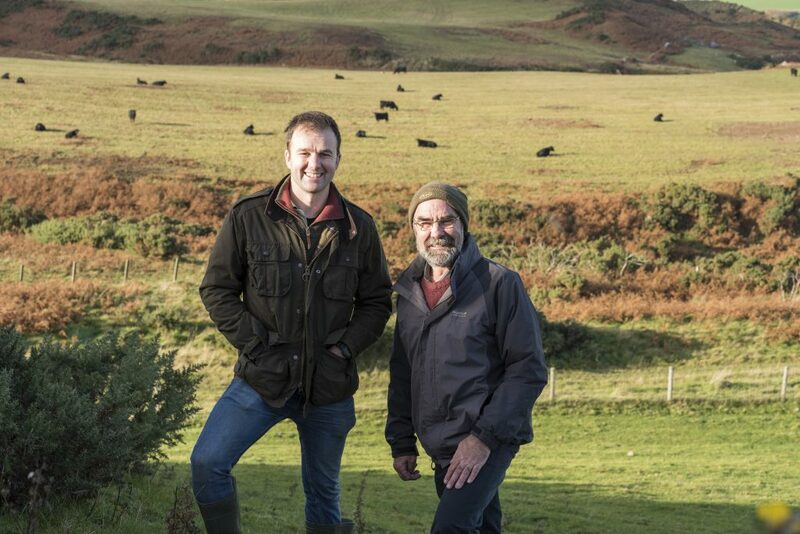 This year, a new class has been launched, specifically for beef farmers. “There is no doubt, summer 2017 will be one which many grassland farmers wish to forget. Silage making has undoubtedly been a real struggle over large parts of the country. For dairy farmers in a 4, or more, cut system, the weather early in the season was ideal for the production of low volume, but high-quality silage. From June and July onwards, when most of the silage is made on beef and sheep farms, the weather has been nothing short of a nightmare. However, in a challenging year, when silage quality may be compromised, analysing samples from pits, clamps and bale stacks to ascertain feeding value is even more important than normal if animal performance is to be optimised in the coming winter months. The AgriScot silage competition is split into four classes: 1 Dairy Farm Clamp; 2 Beef / Sheep Farm Clamp; 3 Young Farmer (under 26); 4 Big Bale. Silage analysis reports, along with contact details, should be emailed to andrew.best@virgin.net for the first stage of judging. These will subsequently be whittled down into a top 5 list for each class. 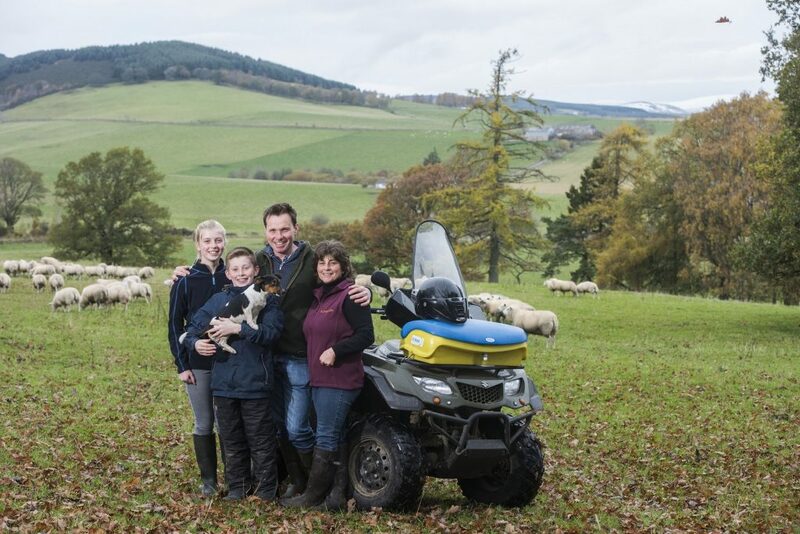 The top silages will then be judged at AgriScot as fresh samples by independent assessor Hugh McClymont from Crichton Royal Farm, Dumfries. In a further new initiative for 2017, the final judging at AgriScot will take place with a wider audience and a commentary so that visitors can learn how the winning silages were produced. The presentation will include top-tips for silage production and making best use of silage analysis in ration management.